Northern Lights Solutions, Inc. recently completed a new embossing roll project for our customer Jumbo Home Deco Group. This is one of many projects with Jumbo and we are looking forward to many more projects together in the future. This particular embossing roll is used in the manufacturing of vertical window blinds. Smooth window vanes have a low retail price point but the addition of texture can add value to the customer and drive higher price points for the manufacturer. 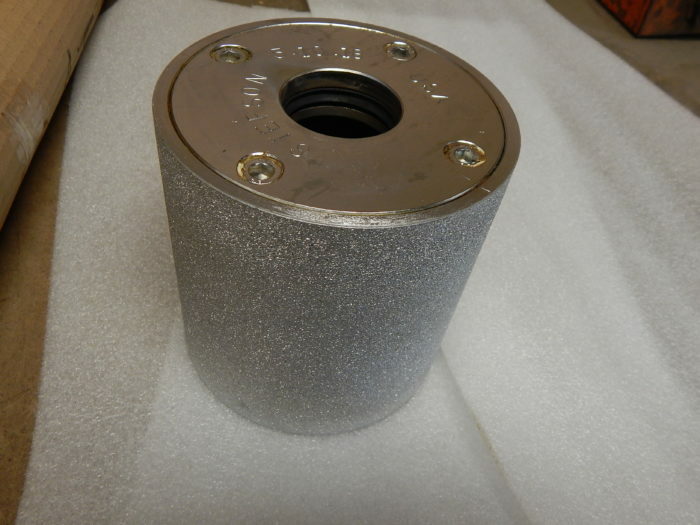 This roll spends most of its life partially submerged in a water bath to keep cool and must undergo a complex process of being plated in both nickel and chrome to prevent rusting of the surface. 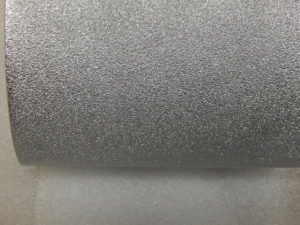 Embossing rolls like this are used in a variety of industries to create texture like automotive leather, furniture, wallpaper, window coverings and many others. Embossing roll manufacturing is a bit of a lost art and we are proud to be one of the few remaining manufacturers of embossing rolls in the world.